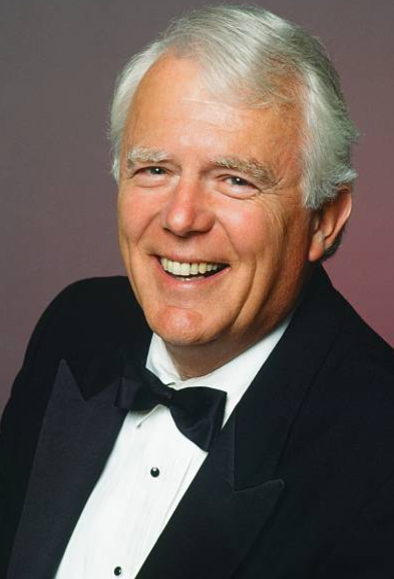 Longtime Days of our Lives actor Frank Parker died September 16 in Vacaville, California, from complications of Parkinson's disease and dementia. He was 79. Parker played Grandpa Shawn Brady on the NBC soap Days of our Lives from 1983 until he retired in 2008. He was given a hero's exit from the show: His character was on a sabotaged airplane and gave up his oxygen mask to save his son, Bo (Peter Reckell). He also had smaller roles on the daytime dramas General Hospital (as Paddy Kelly), The Young and the Restless and Never Too Young. Born on July 1, 1939 in Darby, Pennsylvania, Frank Russell Parker earned an acting degree from Carnegie Tech in 1962 and moved to Culver City to pursue his career. By the mid-1960s, he was guesting on such TV series as Gomer Pyle: USMC, Lost in Space, Daktari and Hogan's Heroes. He went on to work steadily in the 1970s and into the mid-1980s, landing guest roles on such memorable series as Mission: Impossible, Mod Squad, Little House on the Prairie, S.W.A.T., Wonder Woman, The Six Million Dollar Man, Battlestar Galactica and Quincy, M.E. Parker is survived by his wife, Mary; daughters, Danielle Buckles and Lindsay Parker; his grandson, Jaxson Dale; and numerous nieces and nephews.